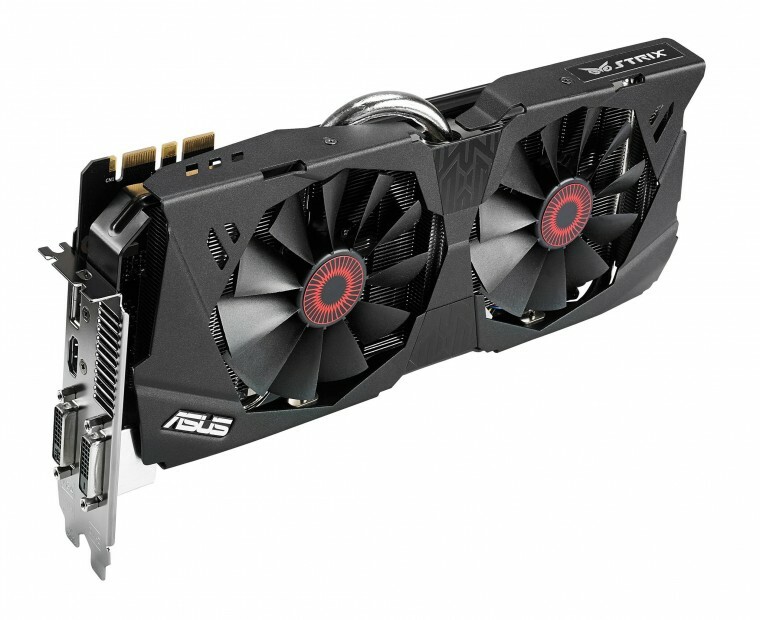 ASUS has just announced its newest high-end graphics card. 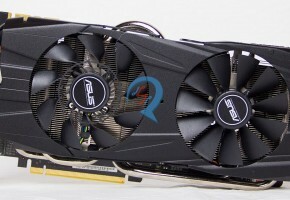 ASUS is joining Palit, Gainward and EVGA with its 6GB version of GeForce GTX 780. 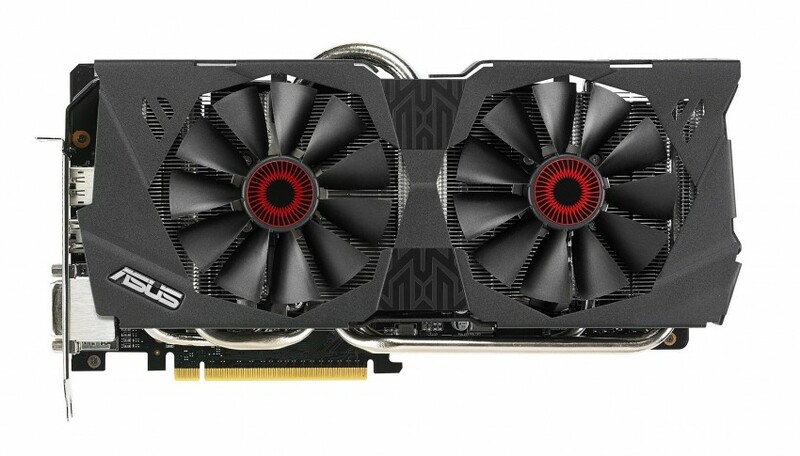 Surprisingly it is not DirectCU II or ROG Matrix series. 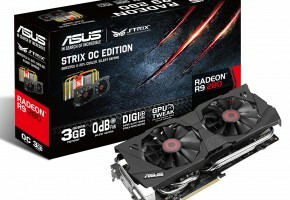 Instead, ASUS launched a brand new series called STRIX. The card features newnew cooler design, which reminds me of some Colorful’s solutions. It has a neat feature of zero noise emission (fans are not spinning) when the card is not in use. It’s an amazing technology and hopefully more AIB manufactures will adopt it. 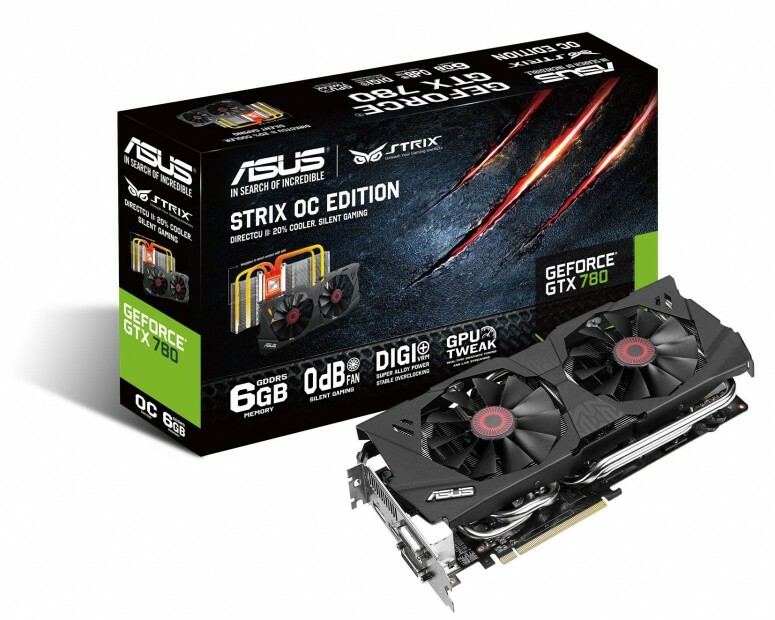 The box art suggests STRIX GTX 780 would generate zero dBs, which is simply most likely impossible if it has a coil whine problem. 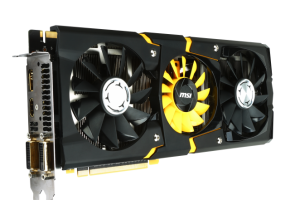 Speaking of visual appearance, we have dual-slot design and dual-fan cooling solution, which is most likely yet another DirectCU variation. 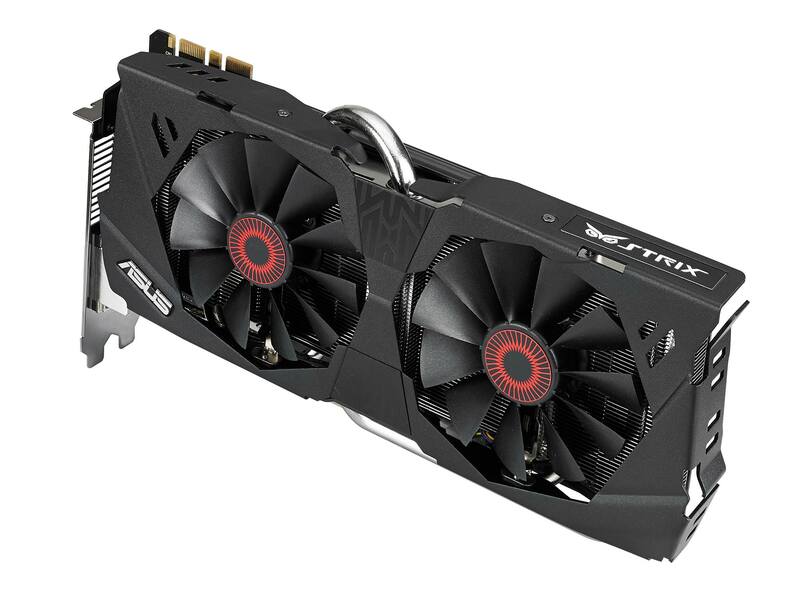 I counted 5 heat pipes, so I’m guessing Strix cooler is more or less a DC2 cooler with a new shroud. It’s worth noting we can easily notice a custom circuit board. 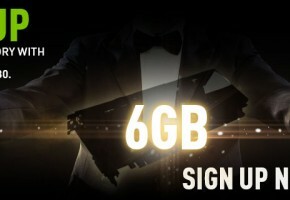 I can’s see a backplate though, which would be a great addition to 6GB model. Say hello to ASUS Strix GeForce GTX 780 6GB. Featuring our new 0dB Fan feature. 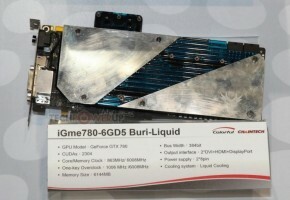 Meaning that the card will stop its fans completely when idle and during light GPU load. More info will follow soon. 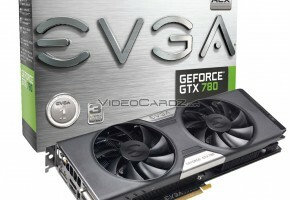 EVGA preparing GeForce GTX 780 with 6GB RAM?